Welcome to our new home page! Right on time for the kick-off of this year’s Berlin International Film Festival, our website has received a big make-over. Have fun exploring it. 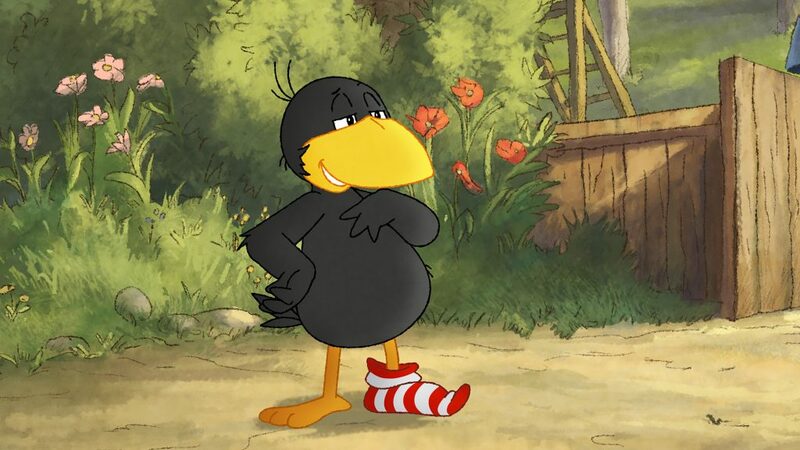 RAVEN THE LITTLE RASCAL returns to German TV channel KiKA from February 5th till April 17th! There will be two episodes each morning at 08:05am Mondays to Fridays. Here you can find an overview over all episodes and dates. The episodes are also available on German DVDs. RABBIT SCHOOL – GUARDIANS OF THE GOLDEN EGG was pre-selected for the nomination procedure of the German Film Awards. The German Film Awards, “LOLA” were initiated in 1951 and are considered the highest award for German films. The awards ceremony will be held April 27 by the German Film Academy. 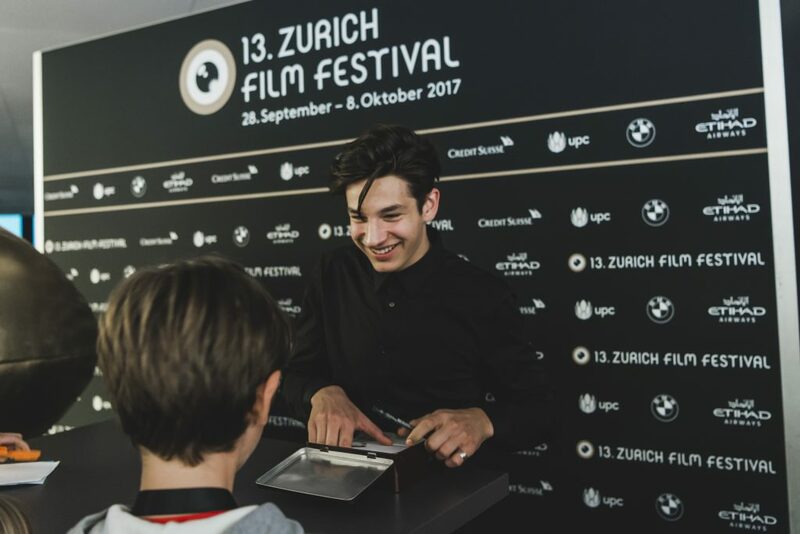 Our animated feature RABBIT SCHOOL – GUARDIANS OF THE GOLDEN EGG was the opening film of the children’s program at this year’s Zurich Film Festival – and went on to win the Audience Award! After the screening, director Ute von Münchow-Pohl answered questions from the audience and lead voice-actor Noah Levi (winner of German TV talent show “The Voice Kids”) gave a live musical performance and gave autographs. Akkord Film is honoured and already working on the film’s sequel, again in collaboration with German distributor Universum Film. More information. 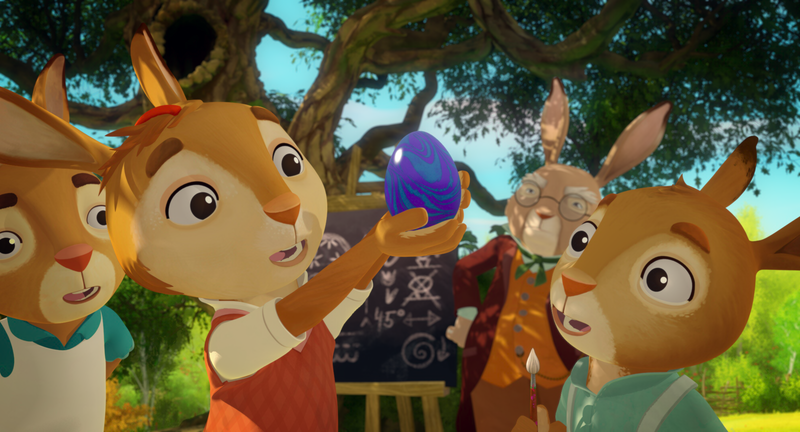 If you missed our animated feature RABBIT SCHOOL – GUARDIANS OF THE GOLDEN EGG in movie theatres or just can’t wait to see it again, you can now enjoy it at home! In Germany, you can buy or rent it on DVD or Blu-ray or stream it as video on demand. Please find more information about the German version here, the English-language version is available here. RAVEN THE LITTLE RASCAL is back! 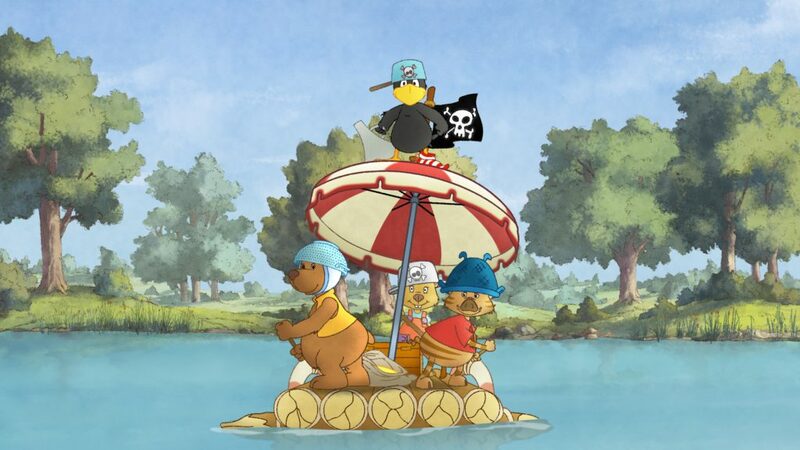 Starting August 31st, new episodes of the series can be seen on the German TV channel KiKA every day at 6:35 p.m. Leading up to this, reruns of the episodes originally broadcast in December 2016 will be aired from August 5th – August 30th (6:35 p.m.). You will also be able to buy the series on DVD from Universum Kids.